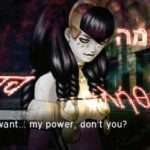 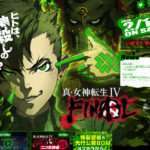 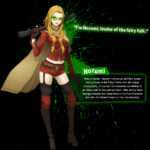 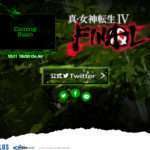 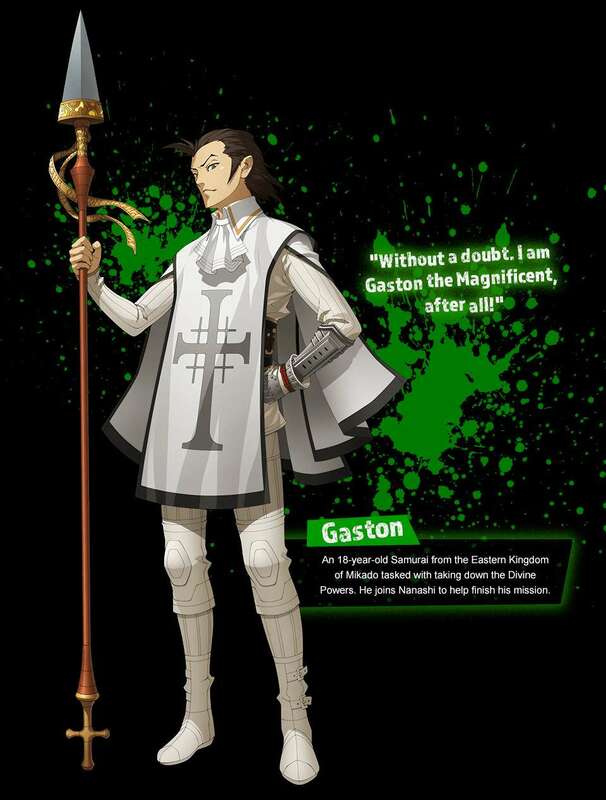 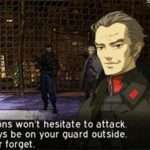 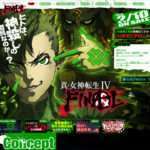 Following the announcement of Shin Megami Tensei IV: Apocalypse in April and the launch of the official English website, the website has been updated with pages for the “World,” “Characters,” “Demons,” and “Systems” in the game. 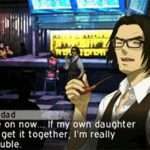 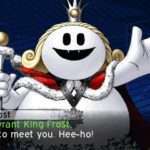 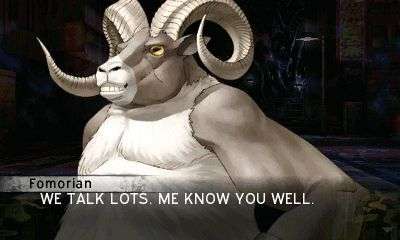 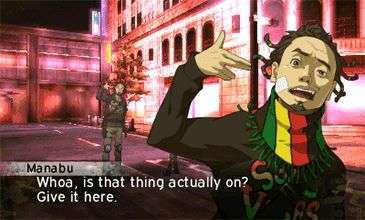 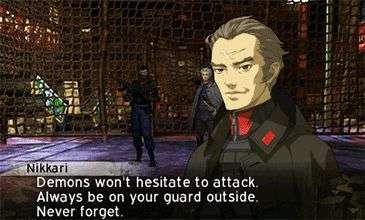 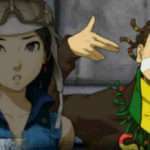 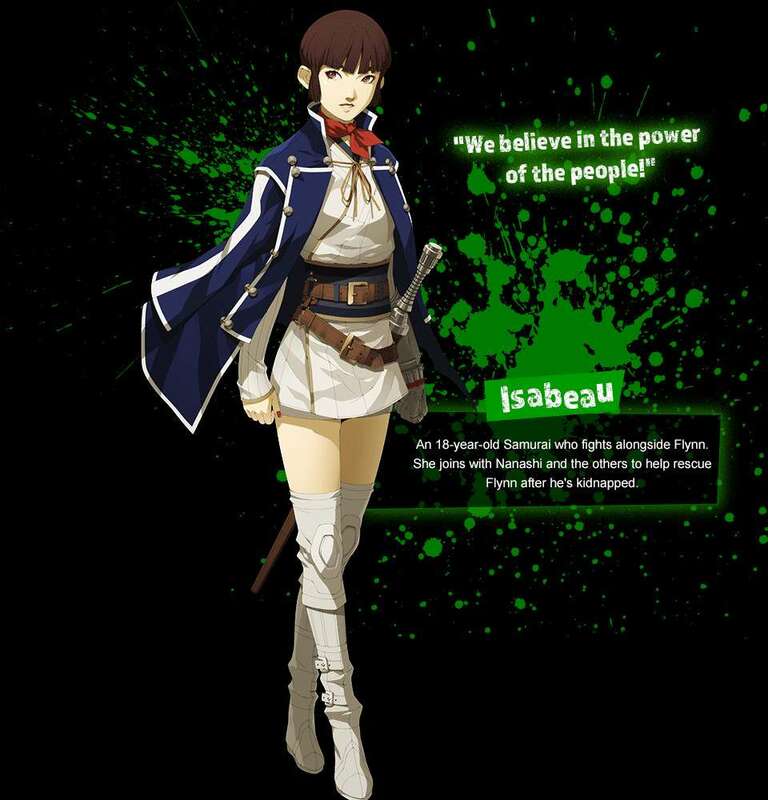 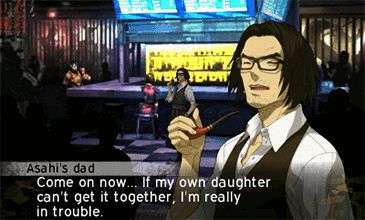 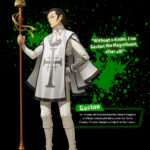 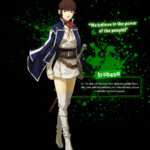 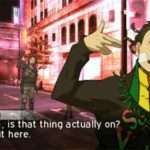 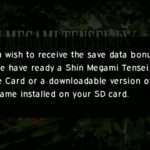 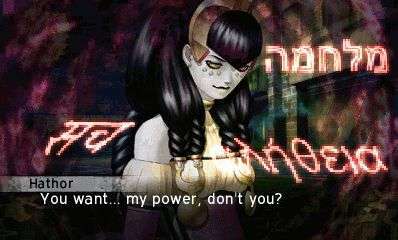 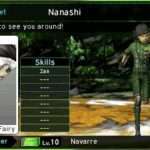 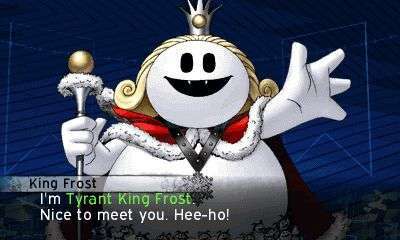 The update includes the first English screenshots for the upcoming SMT game. 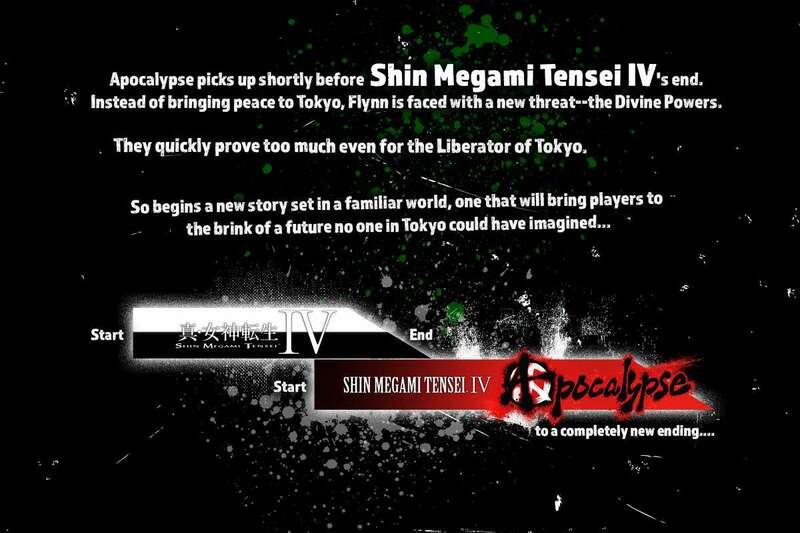 Along with a description of when Apocalypse takes place in relation to Shin Megami Tensei IV, the World page details the “Celestial Struggle” between the Demon Lord Lucifer, God’s Chariot Merkabah and the Divine Powers lead by Krishna. 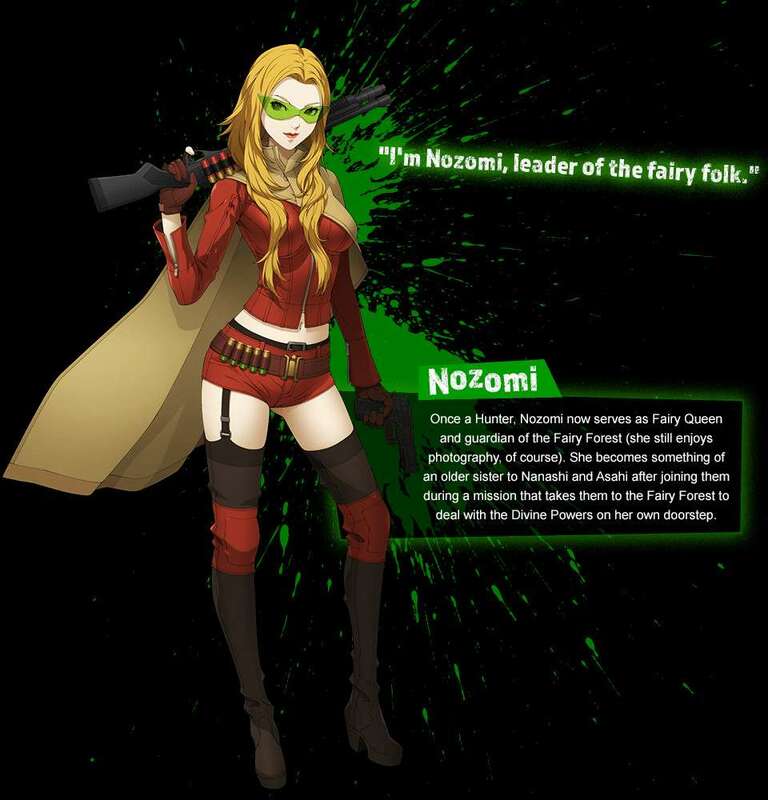 It describes how Flynn—the liberator of Tokyo—has been captured by Krishna, the Hunter Association founders, Nozomi (the leader of the fairies) and the partners that will be joining the protagonist on his journey. 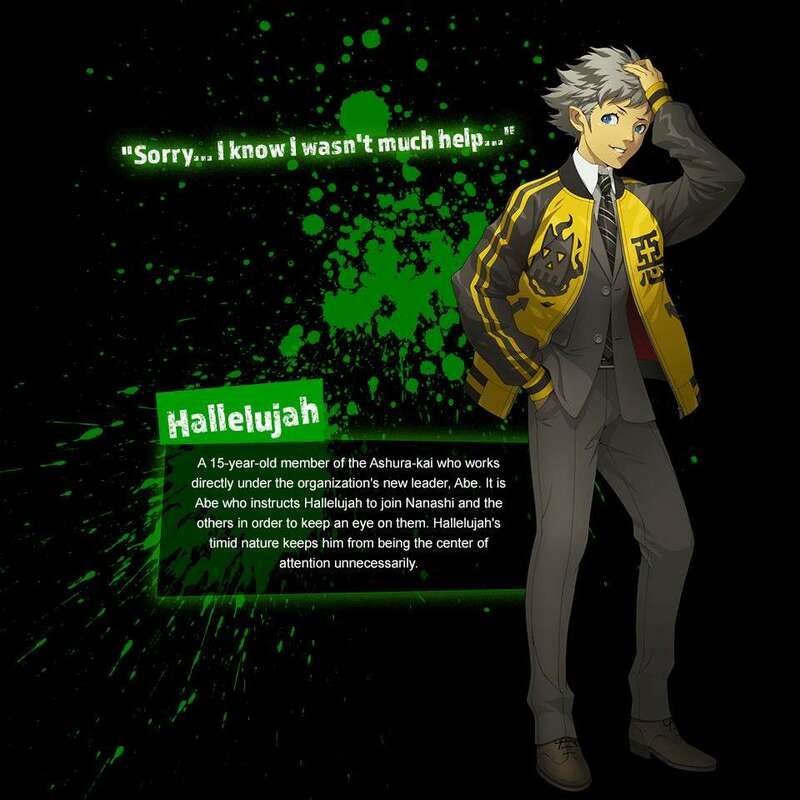 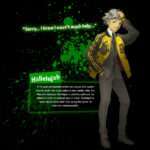 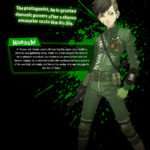 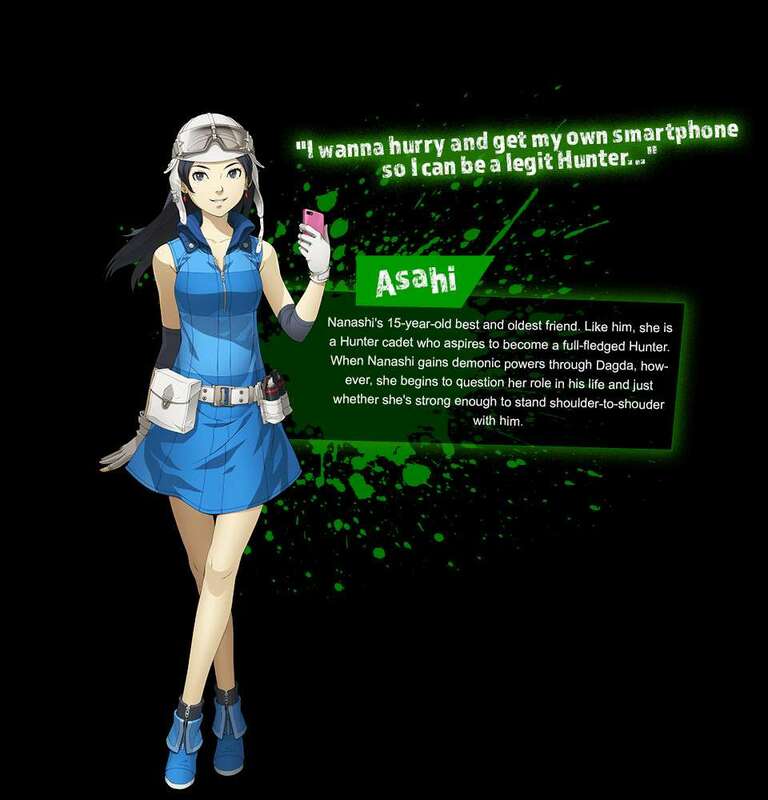 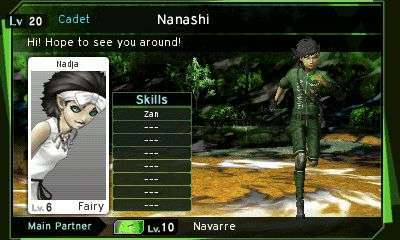 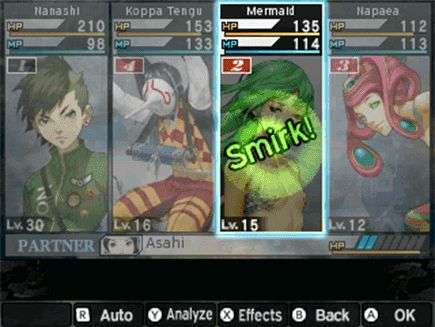 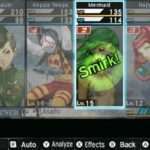 In addition to the cast of Apocalypse, the Character page also has a section for the returning characters from Shin Megami Tensei IV. 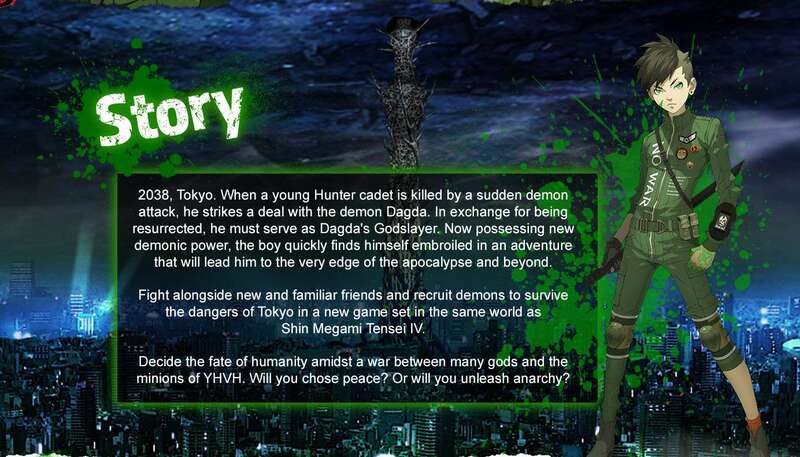 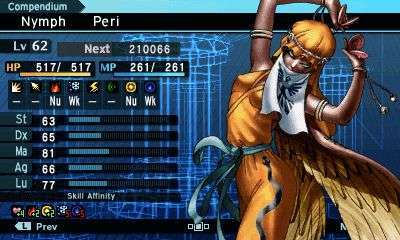 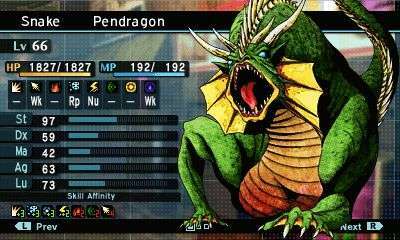 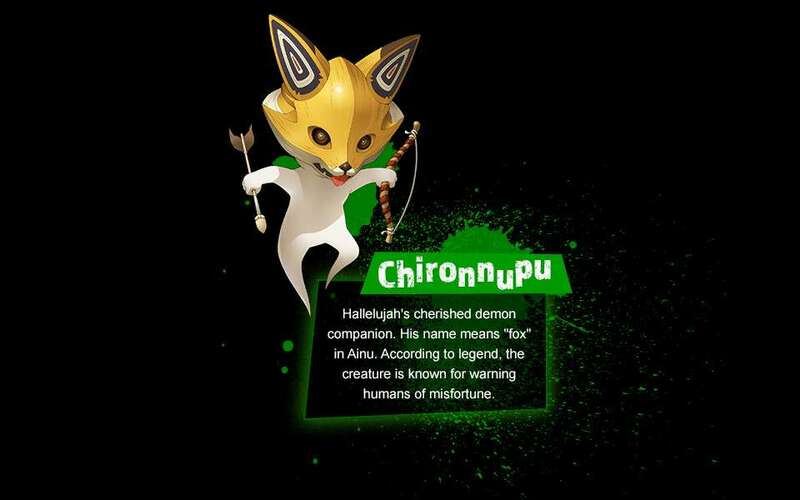 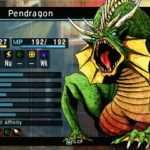 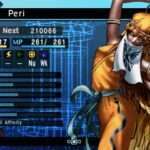 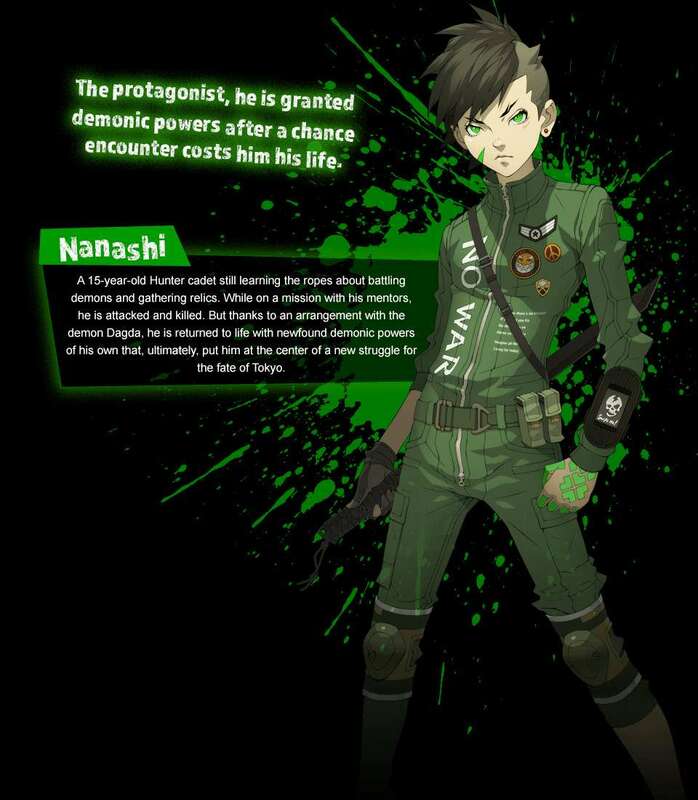 The Demons page describes the demons at the core of the story in Shin Megami Tensei IV: Apocalypse, including Dagda, Danu and Krishna. 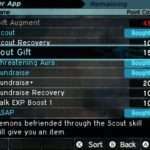 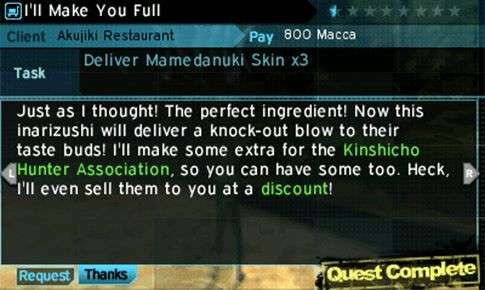 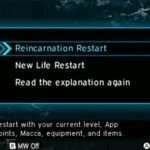 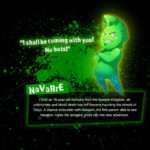 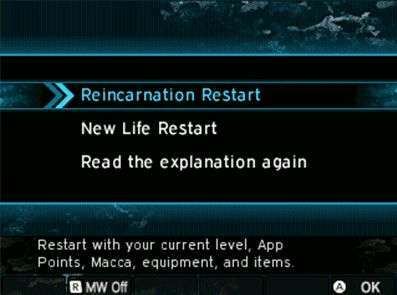 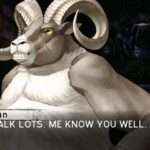 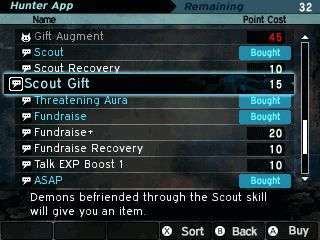 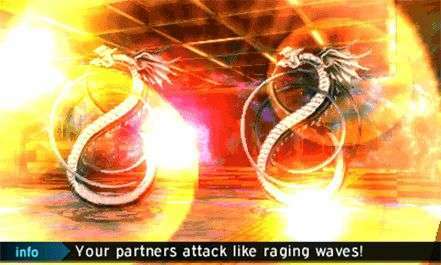 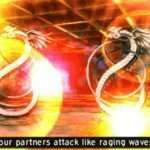 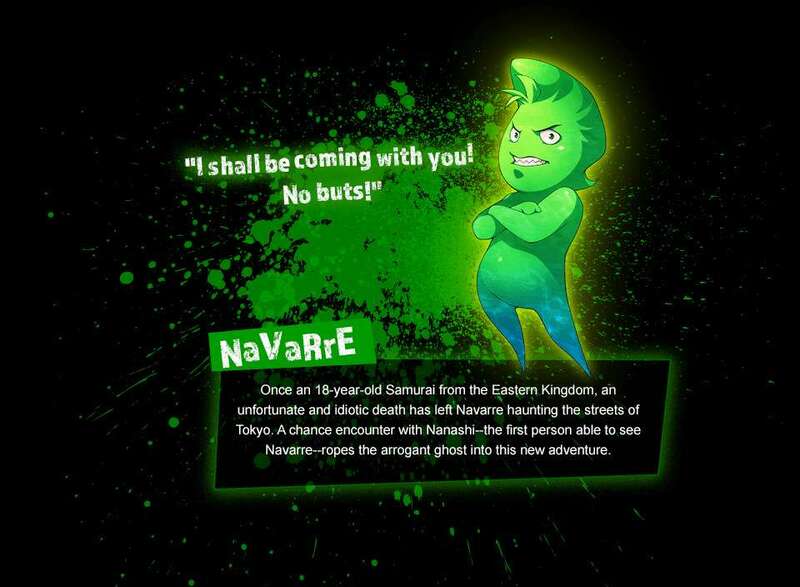 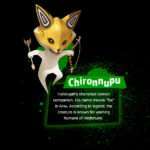 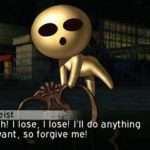 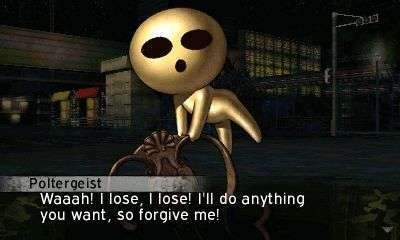 The System page includes information on the gameplay mechanics in the game, such as demon negotiation, fusion and Apps. 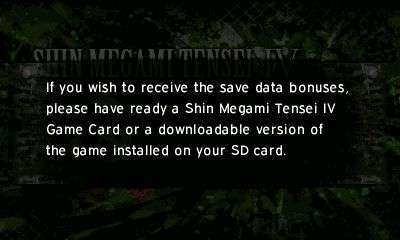 The first English screenshots for the game have been released alongside this update. Shin Megami Tensei IV: Apocalypse was released for the Nintendo 3DS on February 10, 2016 in Japan. 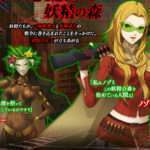 It will release in summer 2016 in North America.